A mixture of snow, sleet and freezing rain covered the area overnight, making side roads (and some main roads) dicey for the Tuesday morning commute. 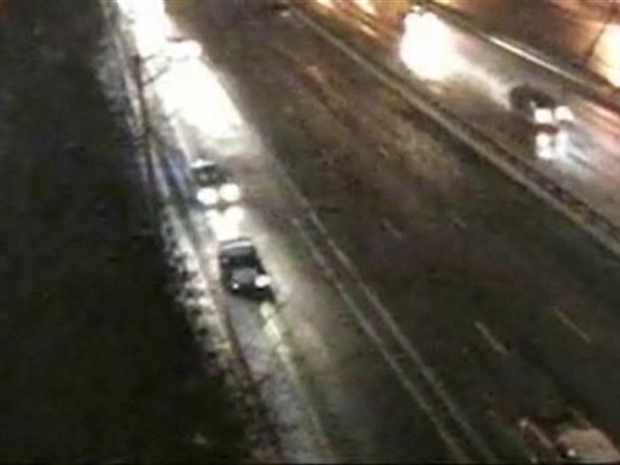 The Maryland State Highway Administration is asking motorists to delay their travel plans so that crews can clear the roadways of snow and sleet, according to the Associated Press. 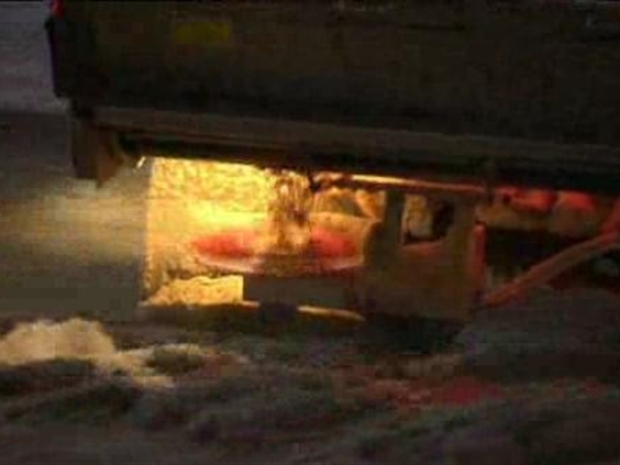 primary roads have been plowed and treated, but there are still some snow-covered areas. Drivers are being asked to use delay driving and to use caution on ramps, bridge and overpasses. Some light rain fell Monday afternoon, and that rain started changing to sleet and snow Monday night, said NBC Washington meteorologist Doug Kammerer. Many areas were already starting to see slick roads by 10 p.m. Monday. More snow fell north and west of the District, while areas south in Virginia received much less. The snow is starting to slow...but a mixture of snow and ice overnight could make for slippery commute this morning.News4's Megan McGrath has been monitoring conditions in Northern Virginia and sends us this video from Herndon. According to NBC Washington meteorologist Tom Kierein, the overnight storm left less than 1 inch of snow in D.C. and points south, while points north received 2-5 inches. It will be very cold on Tuesday with some sunshine returning. Temps will be cold, around 23 to 28 degrees. By Thursday, however, the next warm-up begins, as temperatures reach the mid- to upper 40s. 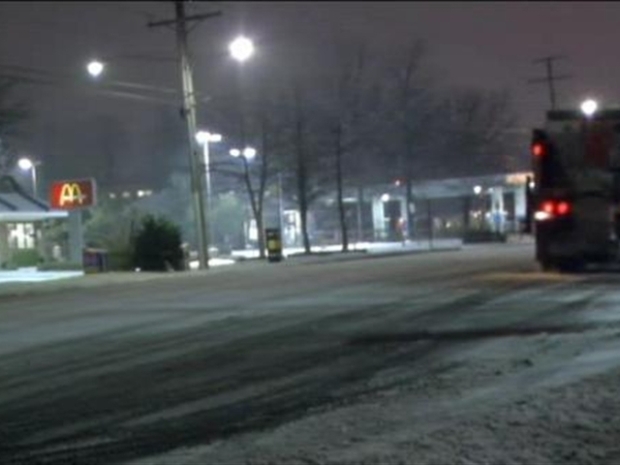 News4's Megan McGrath is along Eldon Street in Herndon, Virginia and sends us this report on snow and road conditions.